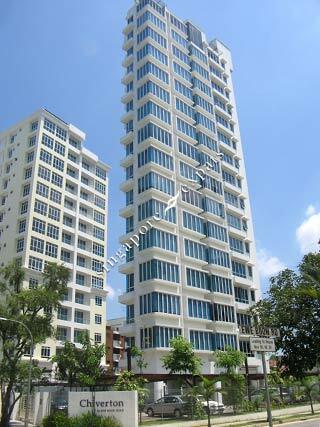 Chiverton is a high rise modern condominium located at Ewe Boon Road, along the Bukit Timah vicinity. All the rooms and living area have floor to ceiling windows and the interior has modern quality finishes. You can take a 10 minute walk to the Newton MRT station and Newton circus food centre. Getting to town takes about 12 minutes. The nearest mall is Balmoral Plaza which is 10 minutes walk away.